In this ever changing world, we unknowingly start leading a morbid life and then sooner or later we lose our feelings of compassion for the people around. We naively get involved in our life some much that we even forget about people somehow related to us. We know the word humanity, but forget the meaning, we even forget the actual meaning of solicitude, understanding and empathy that makes us real humans. 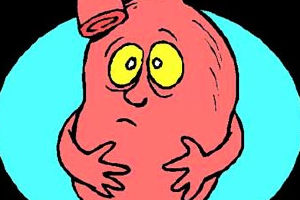 Our lessened sensitivity and our self-involvement can affect all of us in some or the other way. What we are doing with and for others can too happen to us when we are in need. We need compassion as well as understanding to get help in getting through the situations of the life. Thus, if we are expecting then, we need to deliver the same to others. A part and parcel of life are often termed as compassion. Compassion was a powerful gift to humans that can too be noticed in animal species to maintain their existence in the universe. A unique trait, empathy in humans, is acknowledged as a foundation of morality. Loss of the feeling of compassion from the spirit and emotional heart too makes the soul feel like lost in the vast world. A base of morality, compassion enhances the moral standards along with its value in life. At times, it becomes hard to maintain warm-heartedness or say compassion in this changing dark world. Often, we feel like leaving all other things behind, giving up the feeling of humaneness and focus on own life to match the frequency of the moving world. 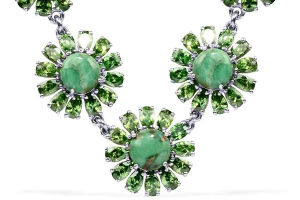 The comforting vibes of the gemstones help the soul to believe in morality and benevolence to regain the lost strength to keep up compassion in life. Further, the potent colors of the gemstone hold a great importance in setting the moral standards and working accordingly. The reverberating power of the stone too help to restore the feeling of compassion and make the living worthwhile. Gemstones too work on the reverse side if you need compassion from others gem nuggets contributes to receive compassion. The right color of the stone works on both part and for all. Dark hues of dark blue gems such as Sodalite and Lapis Lazuli help to enhance compassion and make the living generous. Blue holds the energy of the water and sky; no other color is more tranquil, passive or patient than blue. The color of ice, blue acts as a reflection of water that serves as a mirror to manifest the truth. Furthermore, its vibrant rays like water currents help to understand and discover the hidden self clearly. The vivacity of blue shades in a crystal act as a pond of clear water that contributes to accept the situations of the life as well as help to get relax and be patient. The reflected radiance of the blue contributes to ponder the disequality and infringement of self that too serves to reconcile differences and seek for the pardon. Blue commence the beginning of life as well as the emotions. Further, the reverberating vibes of the stone are considered as a stone of faith, trust, responsibility in addition to the sincerity in understanding the problems of others. Blue too proffers patience in reading the situations and helping others. The dark tints of the stone contribute to gain compassion in life and maintain the ethics. Furthermore, too offers charity, sensitivity and thoughtfulness along with humanity and consideration. Blue is a color of honor in addition to the charity that help to focus on our efforts to service others. 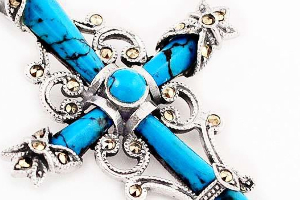 Gemstones were holding the power of blue teaches grace in addition to the sensitivity while dealing with the situations. 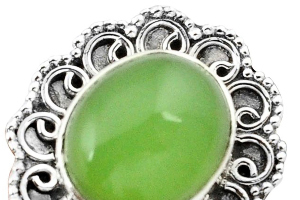 A deep enhancer gem nugget, infuses the feeling of sensitivity, heartedness as well as compassion in the inner soul to see the world with the eyes of humanity. 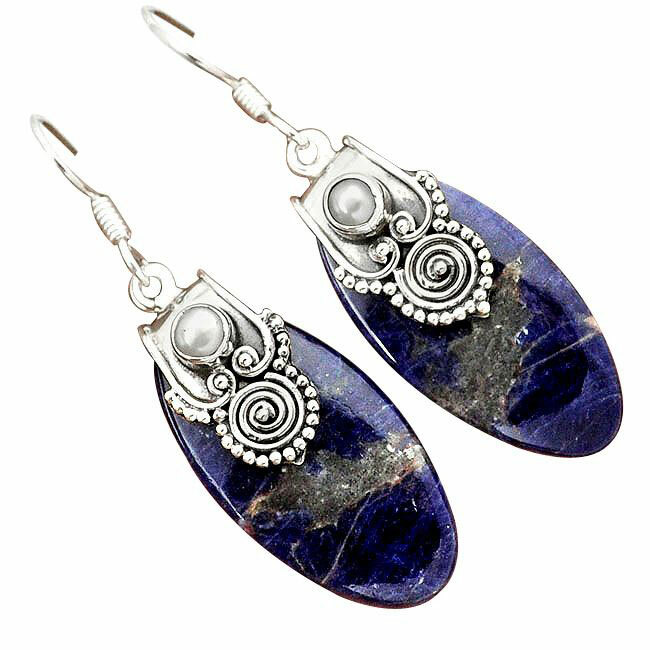 The dark blue tints of the stone bring internal harmony as well as improve the energy in addition to the feelings for attaining the desired life. It too helps to focus on the actions that need to be developed as a holder of the earth energy, it roots out the negative emotions and energies from the body and serve to imbue positivity. Sodalite develops high focusing capabilities in an individual and helps him to move deeper into the contemplative state. It triggers the pineal gland and contributes to understanding the patterns of astrology and the Tarot reading. 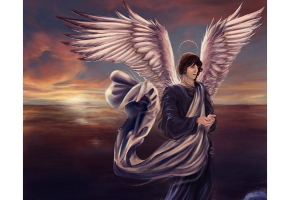 Aside from the opening and developing intuitive abilities, it is supposed to be a real gift to make full use of spiritual information and develop the mental aptitude. Blue Sodalite triggers the throat chakra and enhances the communication skill. It too has an active control over the throat chakra this stone ends the arguments or other discrepancies. 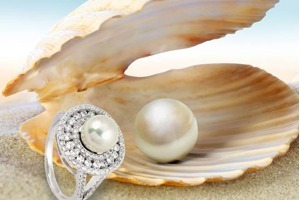 As also called as a Poet's Stone, It is especially useful for honesty of emotions and love. It increases intelligence, cognition and learning, and can combine the logical with the spiritual. 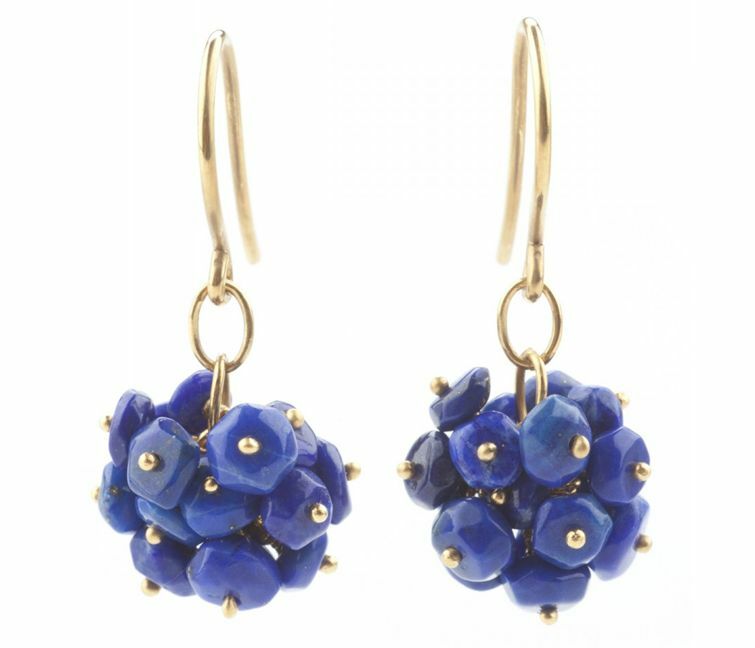 A dark blue gem nugget, Lapis Lazuli is considered as a stone of truth that likewise helps to accept the same. The intensity of this stone helps in opening the clogged chakras thereby healing it. Lapis Lazuli is known primarily for healing throat and brow chakra. A the stone of truth, lapis lazuli divulge the soul to understand the inner truth and gain self-awareness. It proffers relief to those who suffer depression or can say the feeling of disparity. Lapis lazuli also helps people who are unable to control their anger and rage. 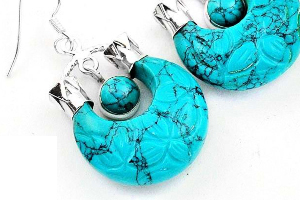 The vibrant blue color of this charismatic gem helps you give and receive compassion as well as hearten friendship in addition to the dignity of the social life. Further, it encourages honesty in each relationship. 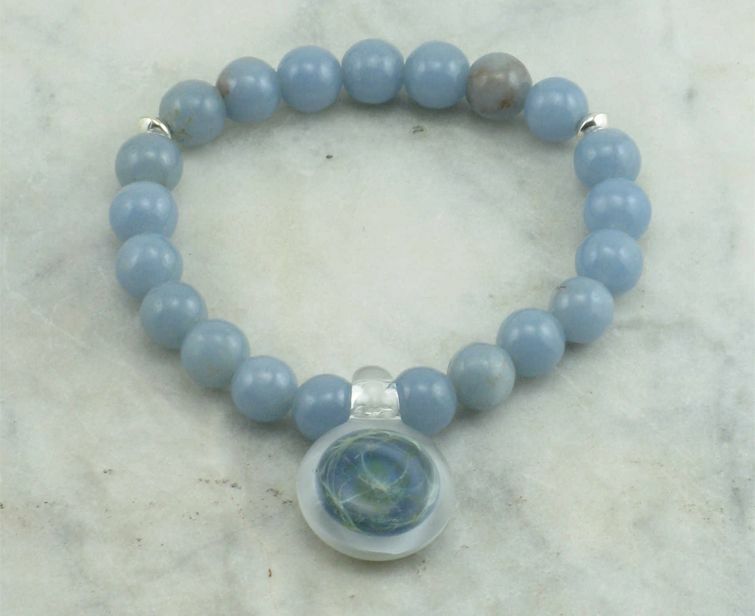 This beautiful blue crystal brings inner peace, calmness, smoothness, and serenity in life. 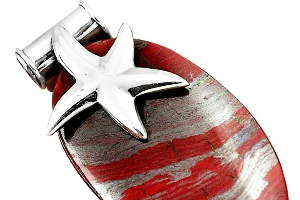 It is an excellent stone that is believed to calm down the fears and feeling of stress. It also dispels anger, fear, and antagonism and encourages the sense of forgiveness. 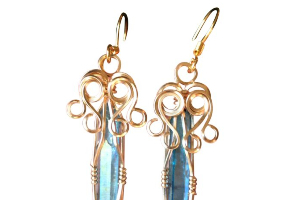 Angelite stone is most efficient on the throat chakra, which is the chakra of communication and self-expression. A balanced throat chakra allows one to speak his mind without any hesitation in the public. When the throat chakra is active, it helps the person to be more confident and assertive. 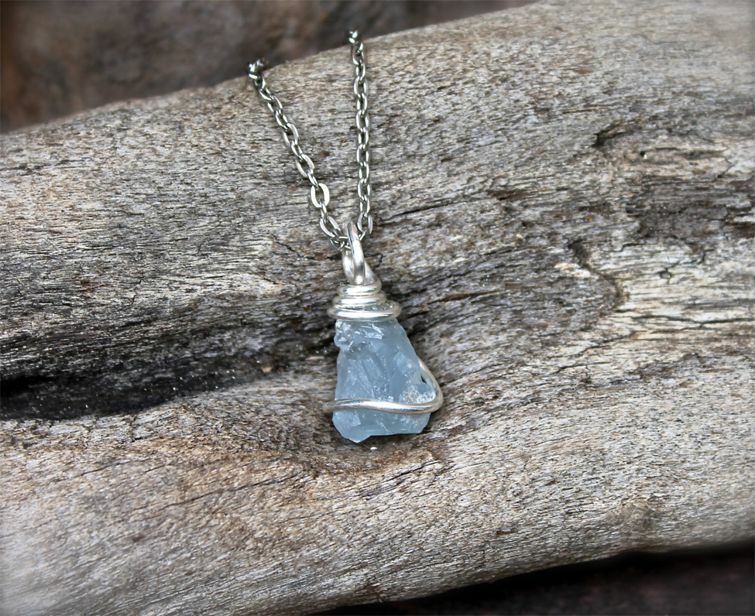 A soft blue stone was embracing gentle, positive vibes, Celestite is a calming or say a comforting gem nugget that is speculated to be a new-age teacher bringing spiritual development and divinity. Celestite fetches several constructive energies that connect the powers of the cosmos to the emotional realm of the soul. 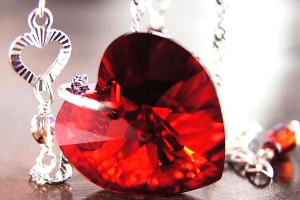 The essence that this charismatic gem nugget contains reduces and drives out the agony in addition to the nervousness by bringing hope in life. Celestite is speculated an outstanding gem for shielding those who are over sensitive and over emotional. By taking care of all these things, it roots out pessimism, constructiveness, disapproval and negative energy from one's emotional body and life.